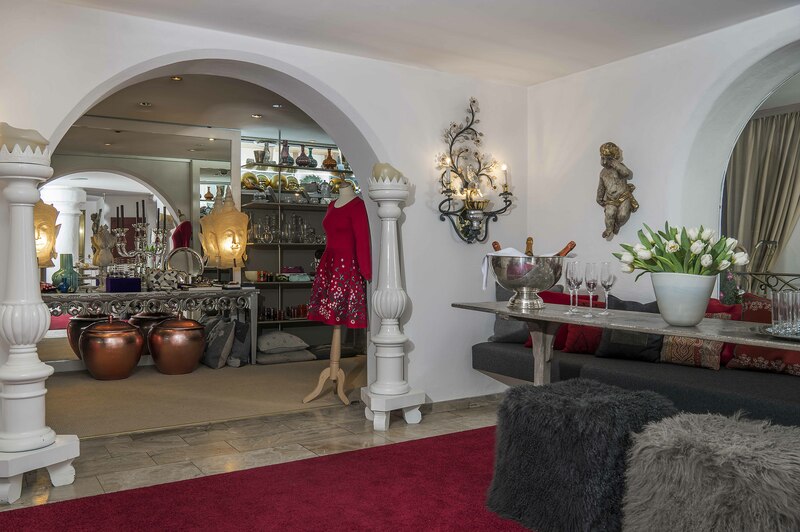 Owner Dr. Beatrice Zarges presents the latest fashion and lifestyle trends in her exquisite mini-concept store because she likes to share her pleasure in beautiful things with the guests of Thurnher’s Alpenhof. Thurnher’s Shop, which was formerly located by the Zürser See lift, has now opened in the hotel itself. 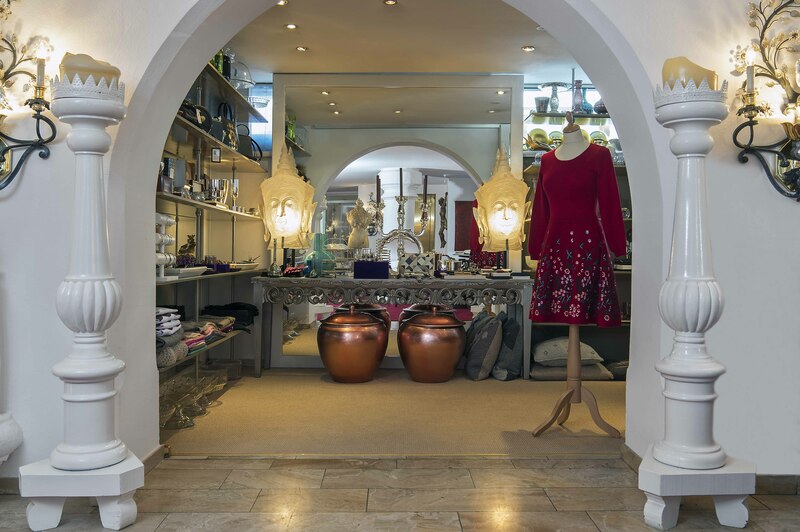 Here there is plenty to be discovered in addition to cashmere and co: couture highlights from the world’s fashion capitals, jewellery and handbags and selected home accessories in the typical style of the hotel. They are tracked down by Dr. Beatrice Zarges and her daughter Stephanie Zarges-Vogel during their regular trips to Paris, London and Milan. Opening hours: Daily from 8 a.m. -8 p.m.